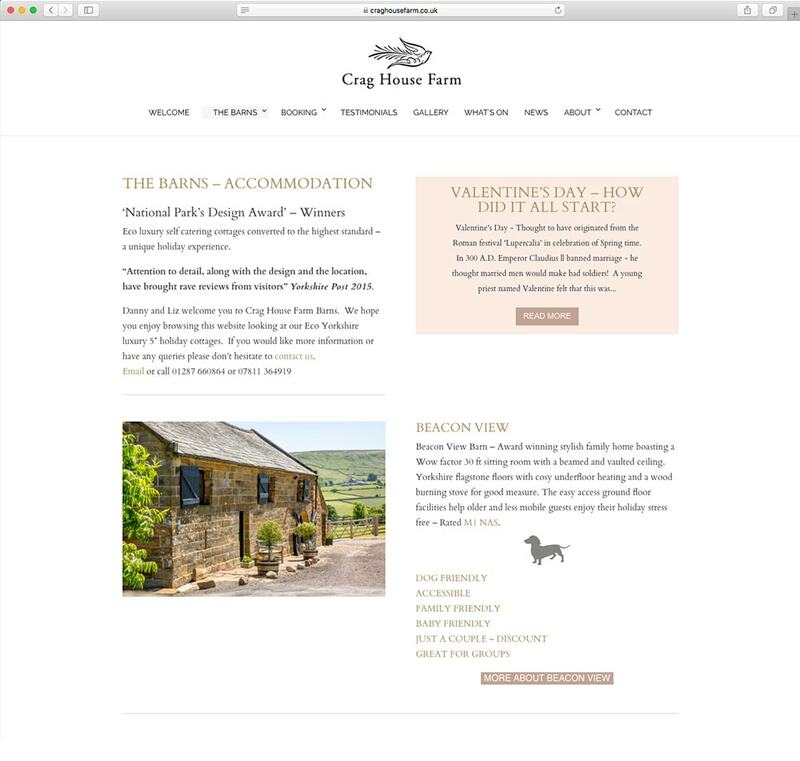 Crag House Farm is an 18th century Quaker-built Yorkshire Longhouse and barns, in Danby Dale in the North York Moors National Park. Media Vision built the original website back in June 2014. 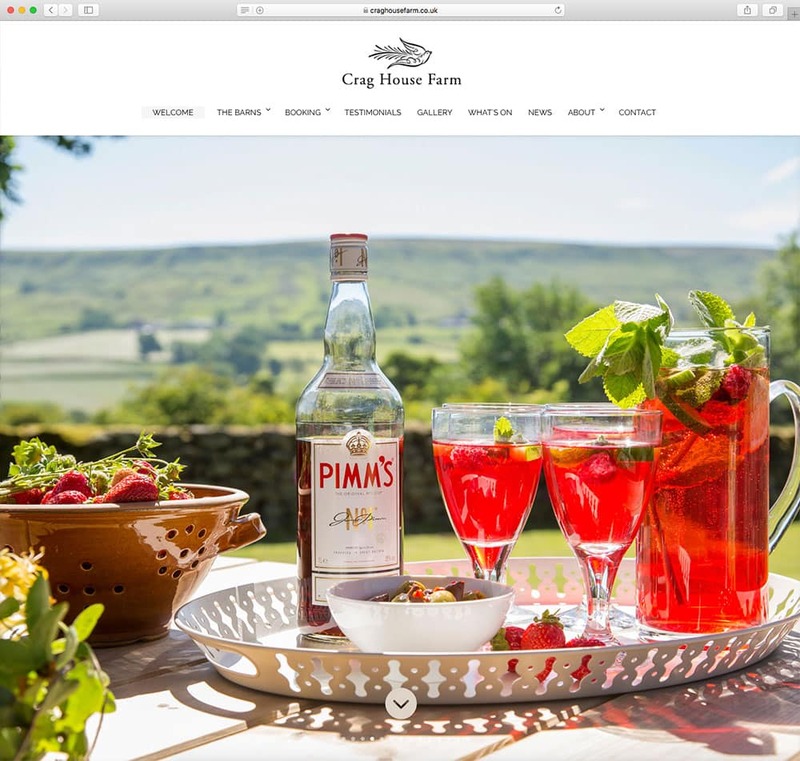 At the time we created a new identity and the owners, Liz and Danny were thrilled with the new website. 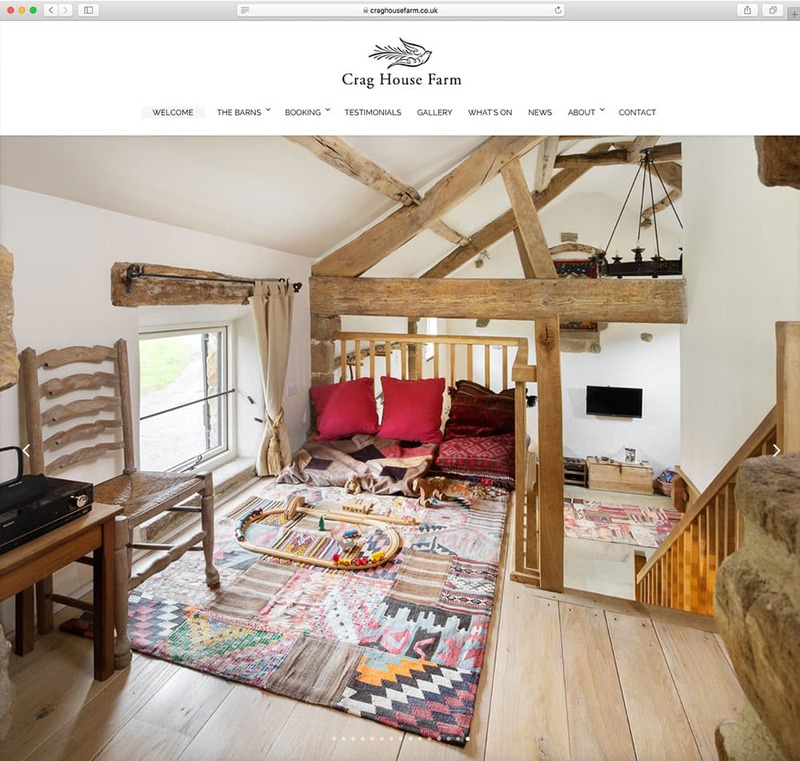 However, as reflected in the high quality and attention to detail of the award-winning barns, they were not content to rest on their laurels! 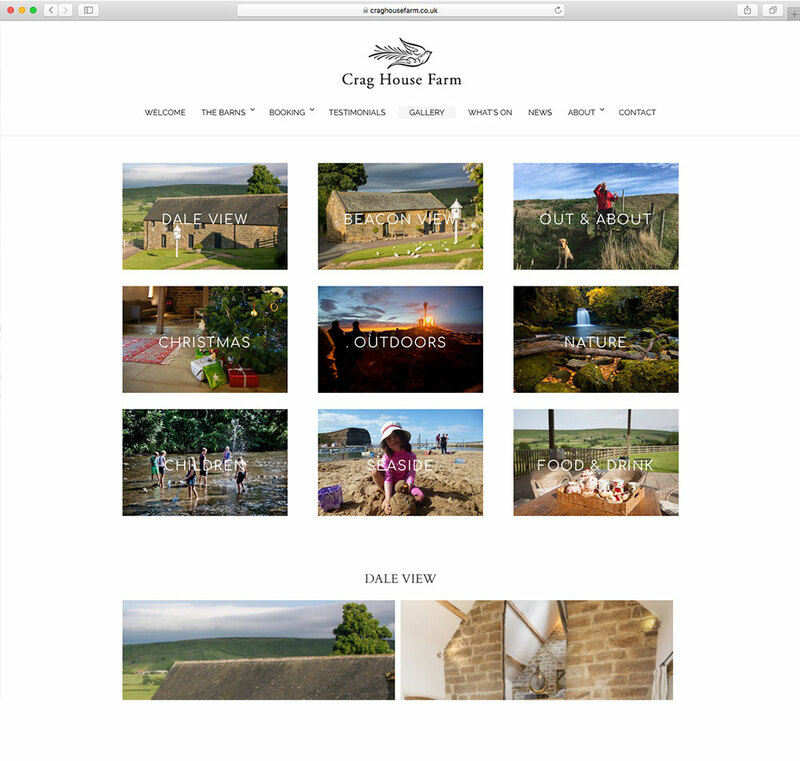 Working closely with Liz and Danny we devised a new stunning full-screen website with new photographs and 360 degree panoramas from Rob Maw of Iris Image. As before, the website has an integrated booking page based on the popular SuperControl booking and management system.